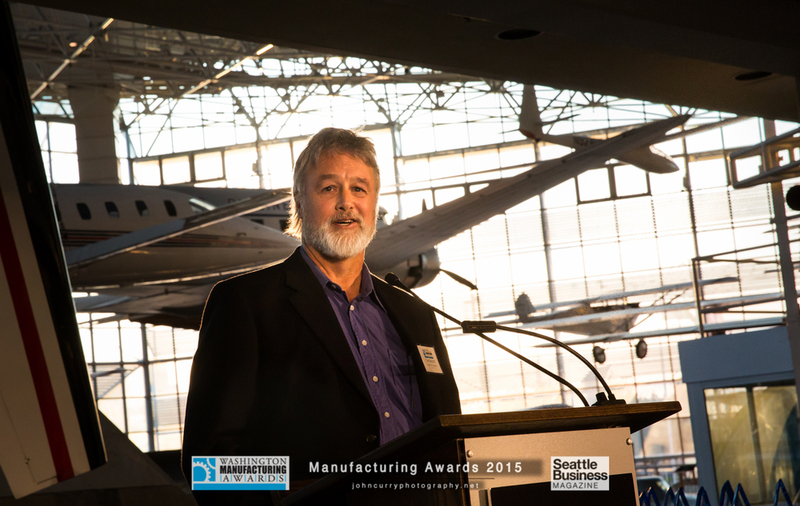 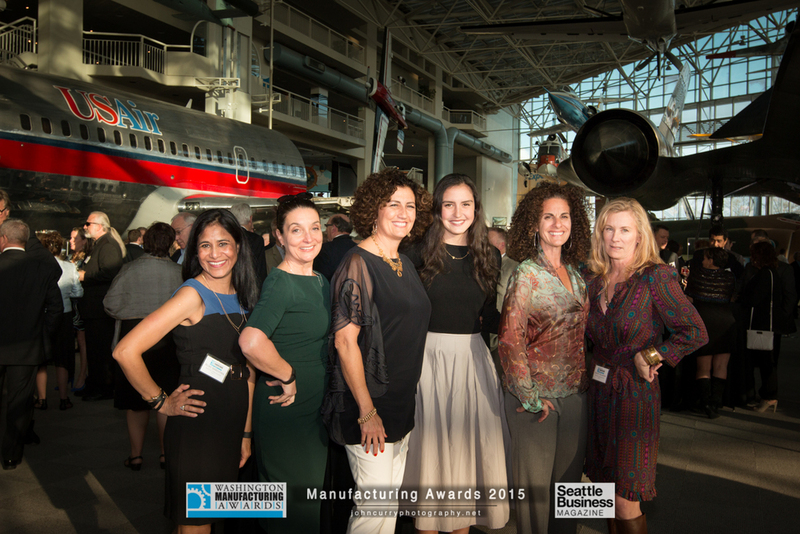 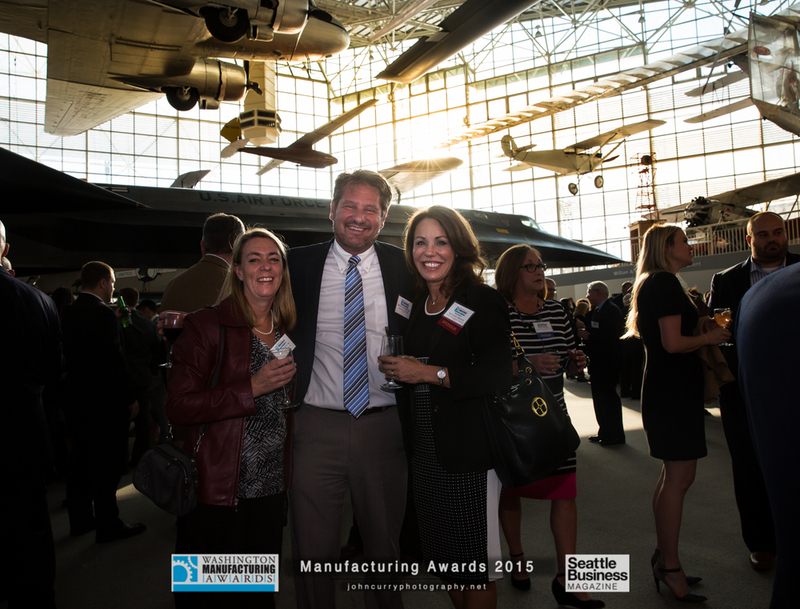 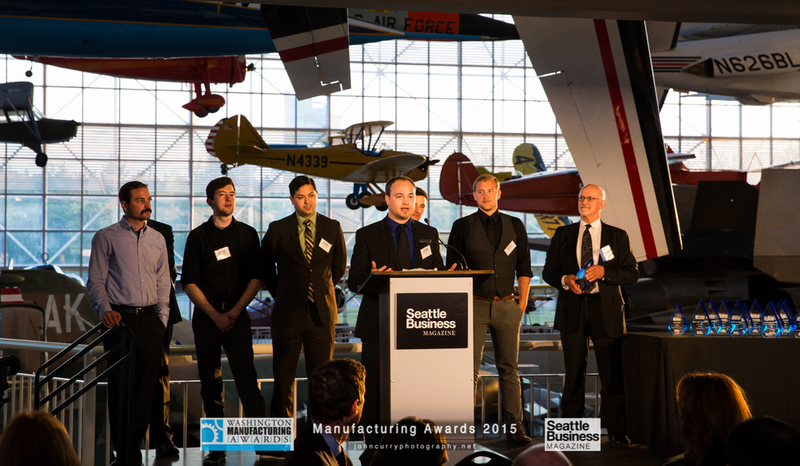 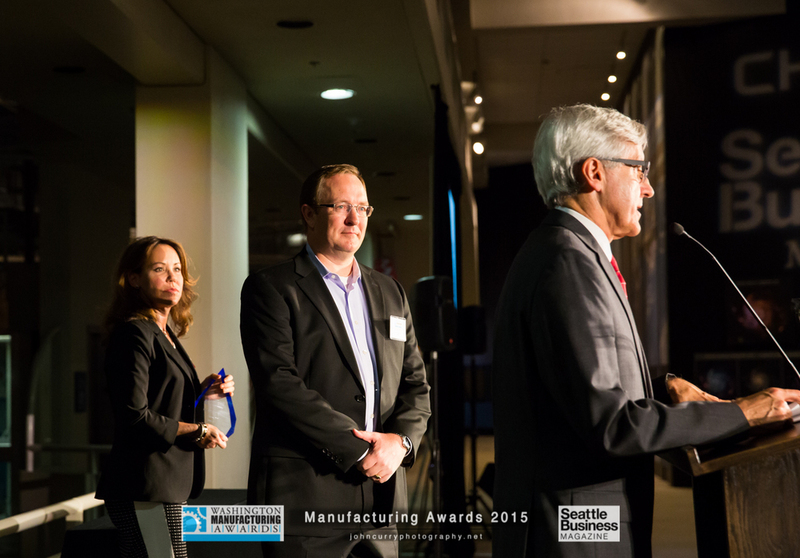 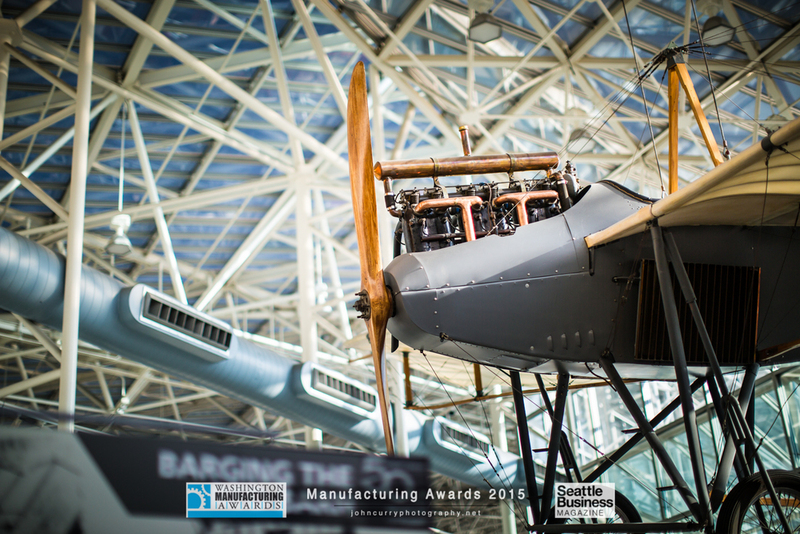 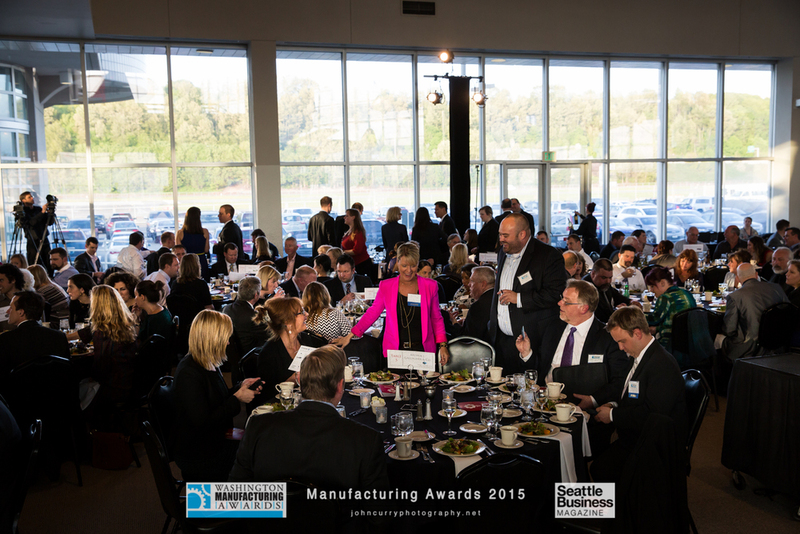 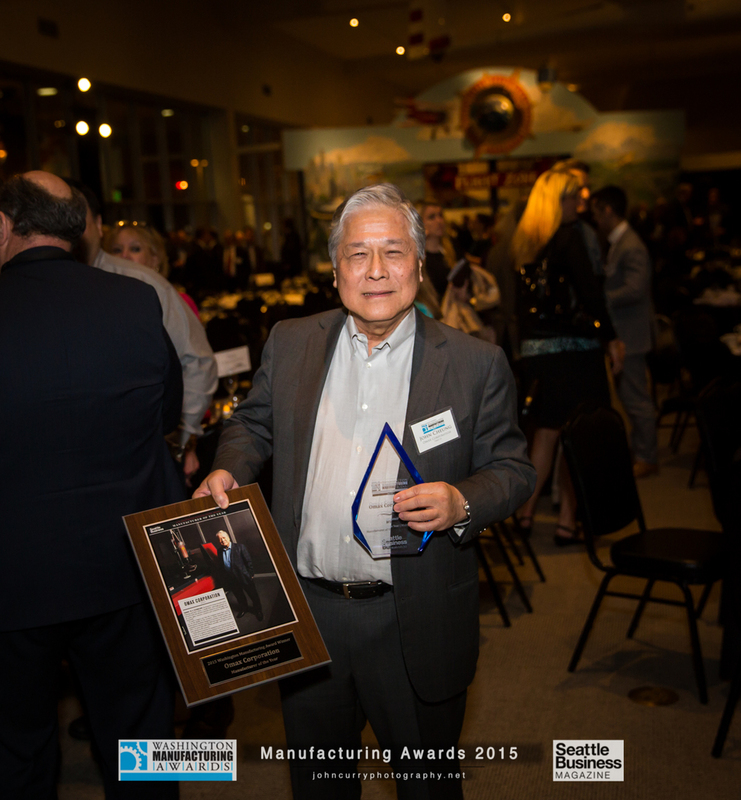 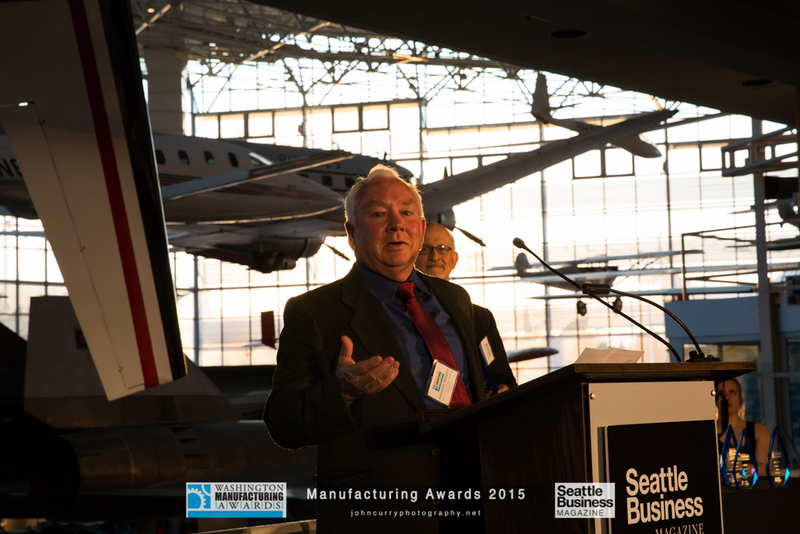 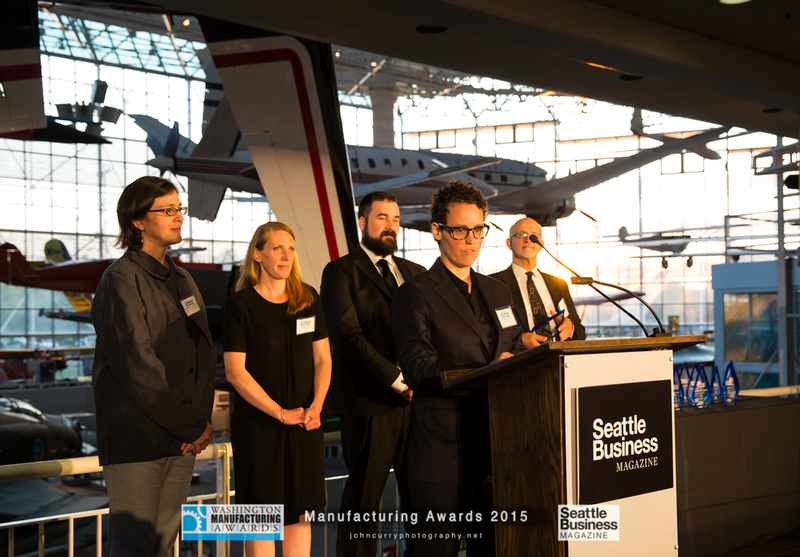 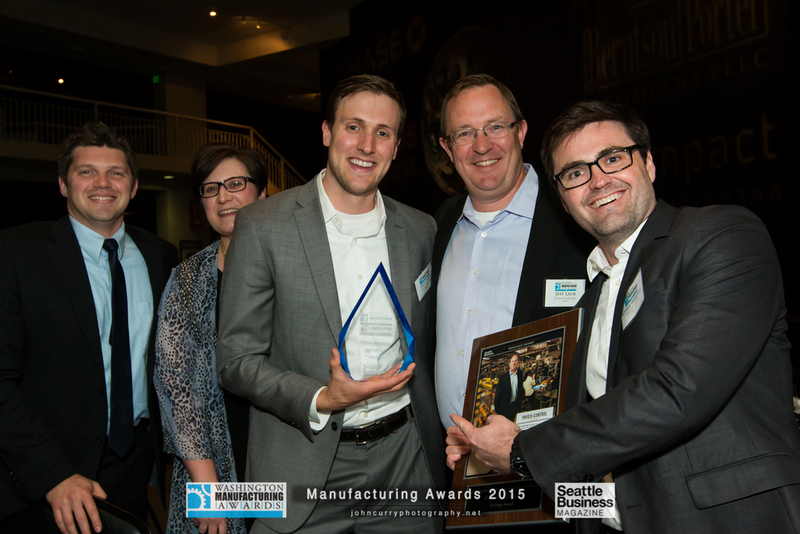 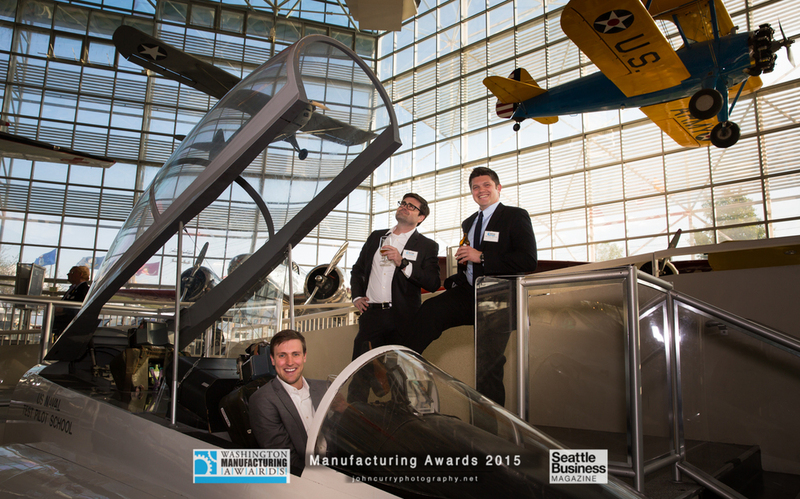 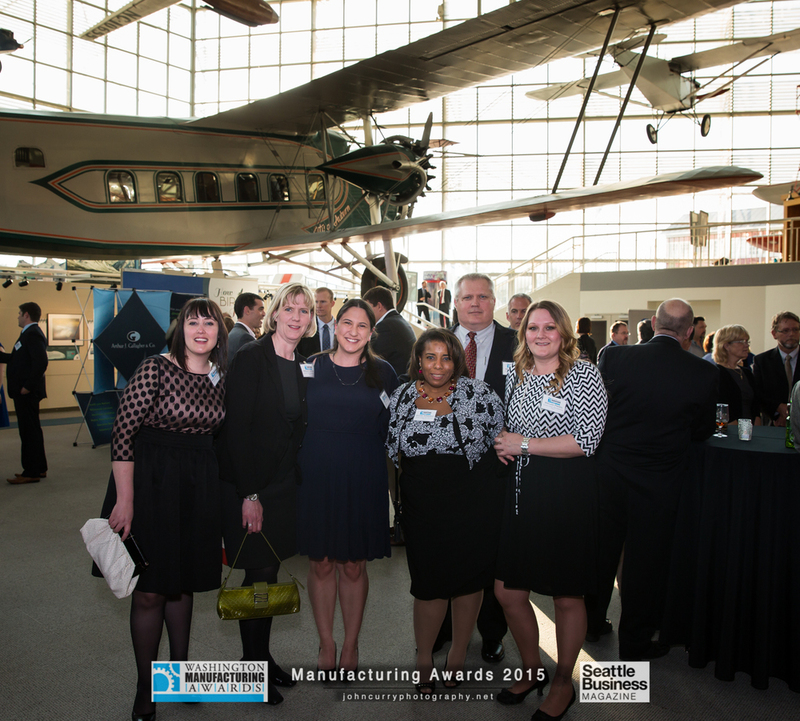 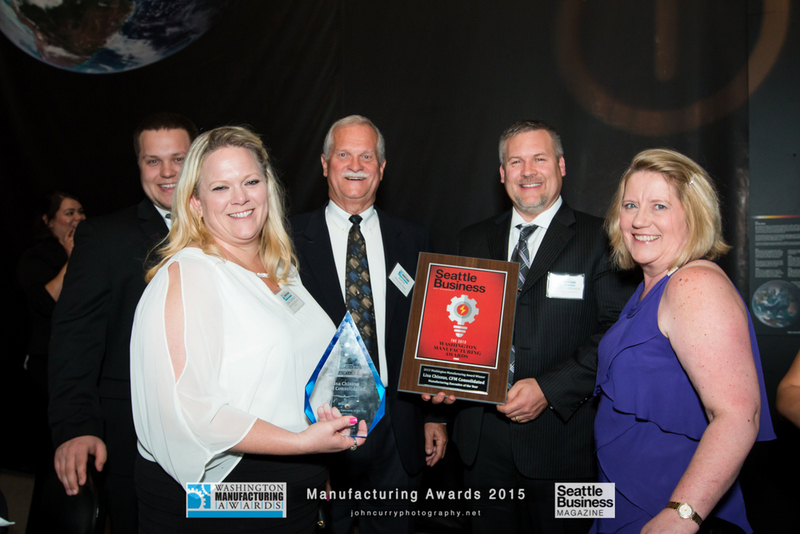 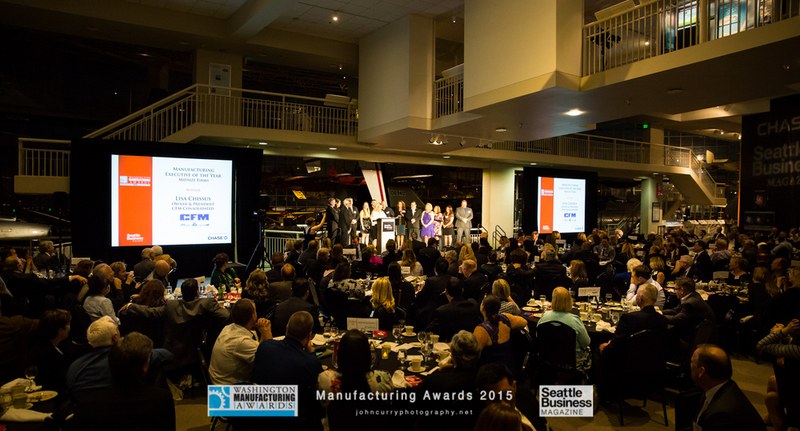 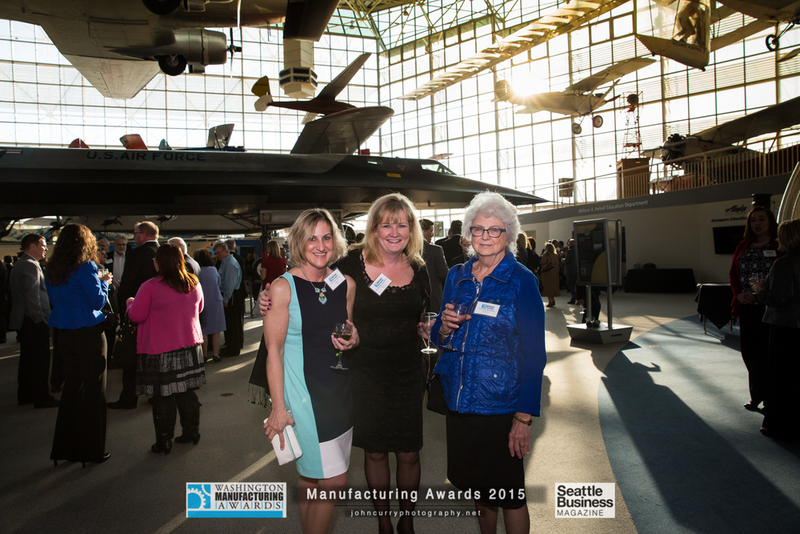 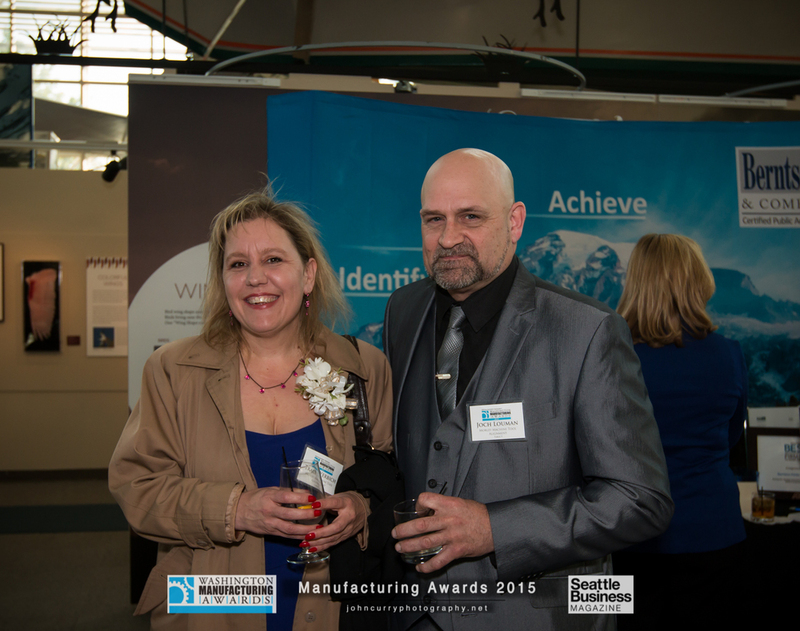 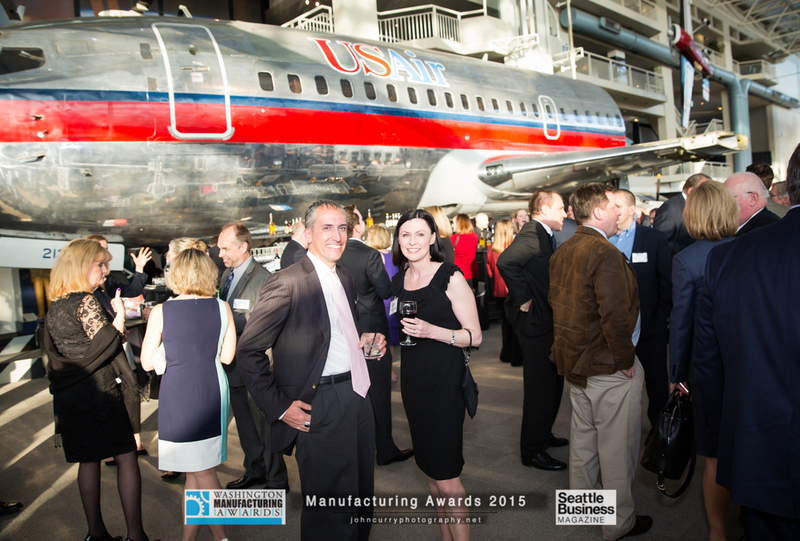 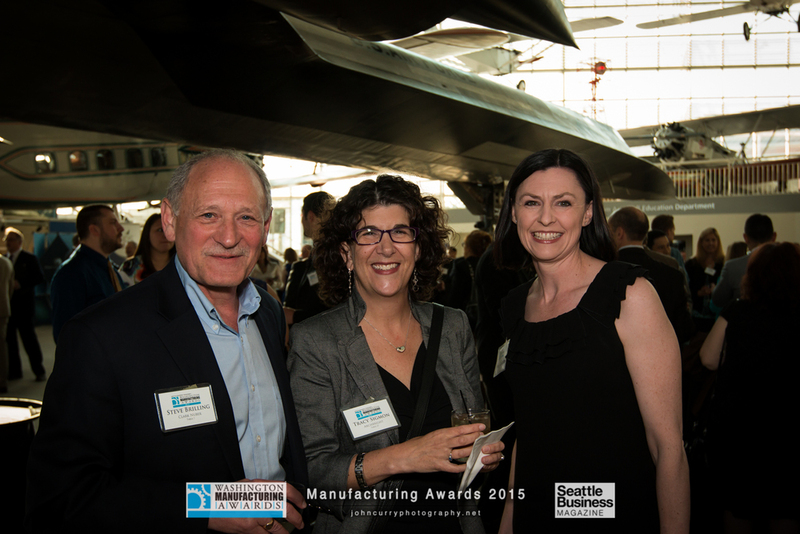 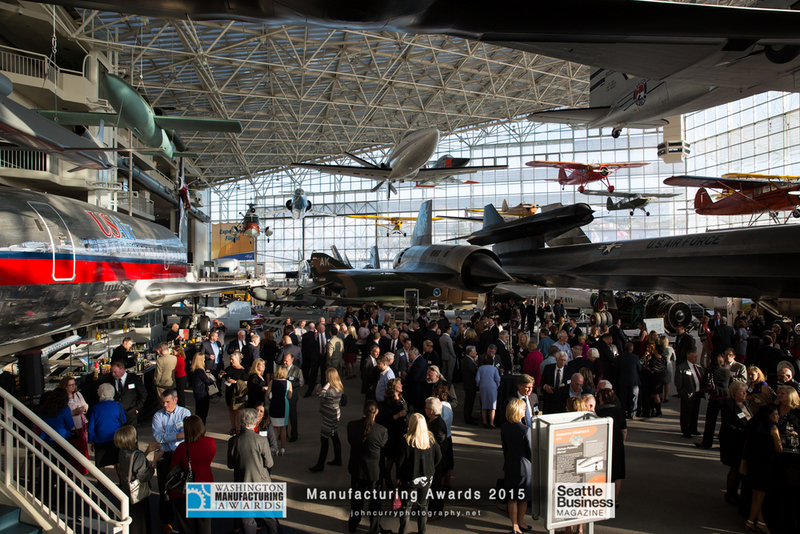 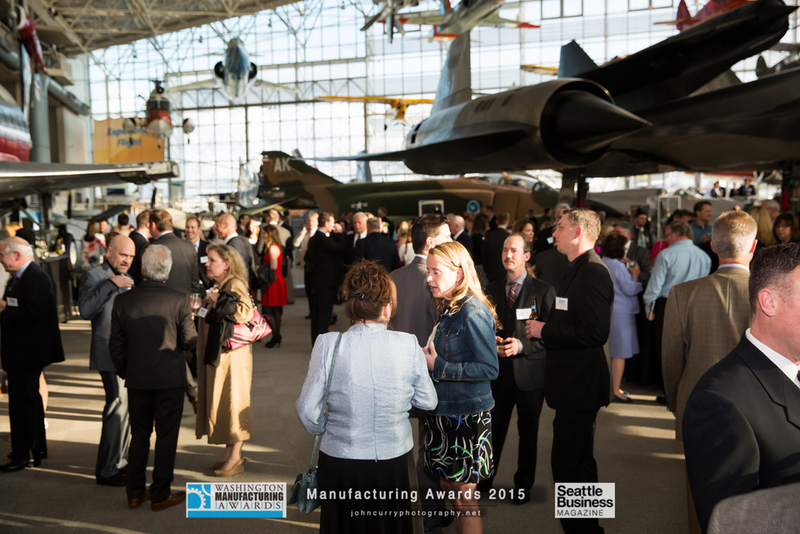 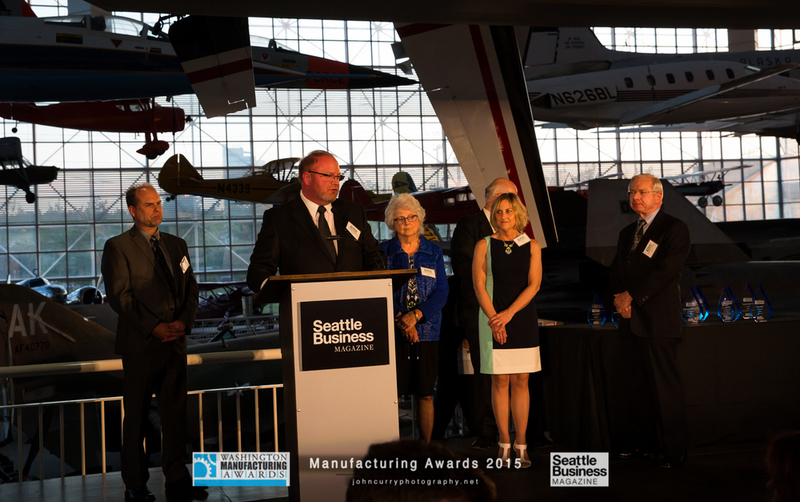 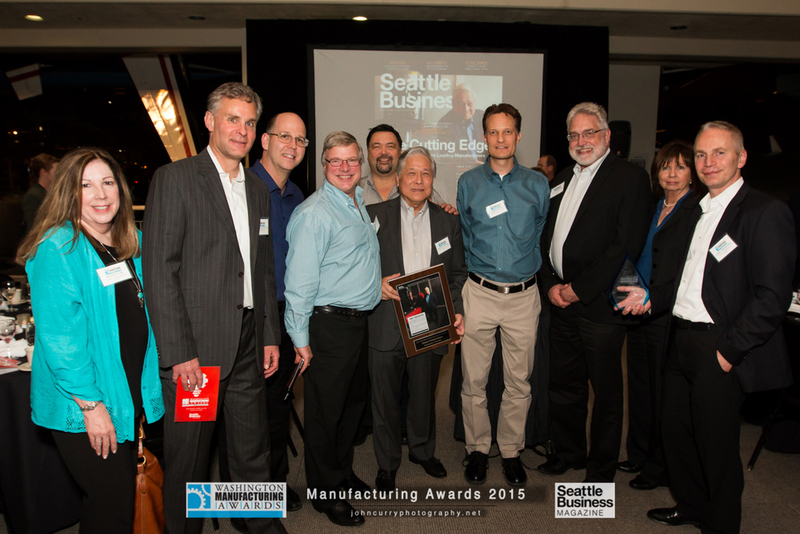 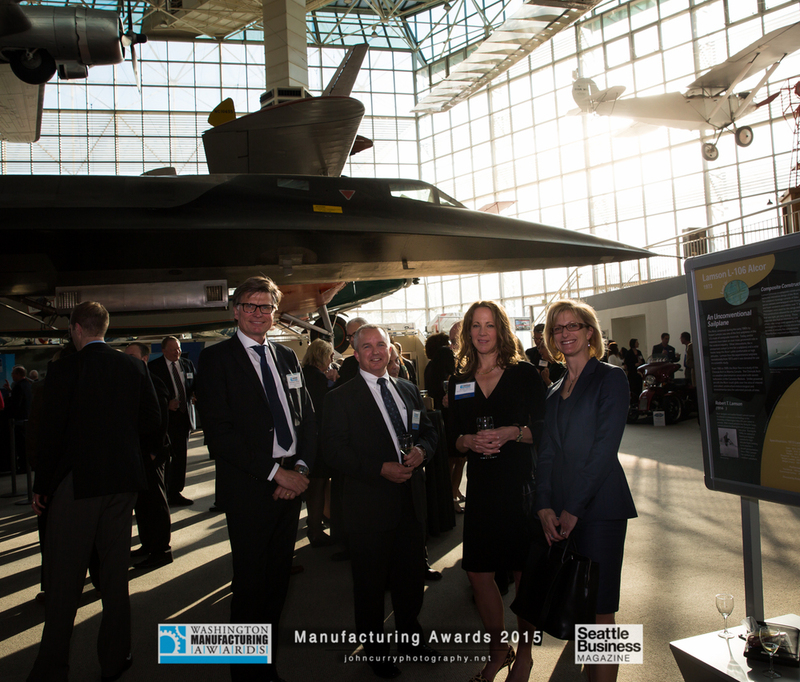 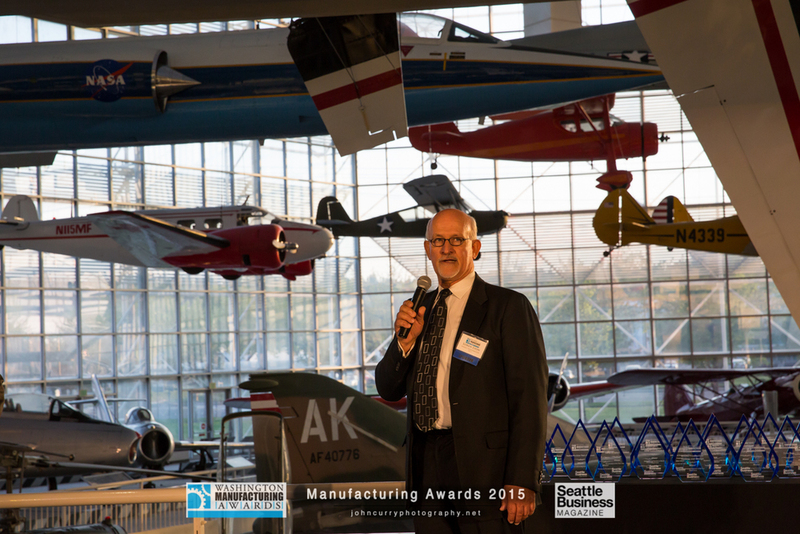 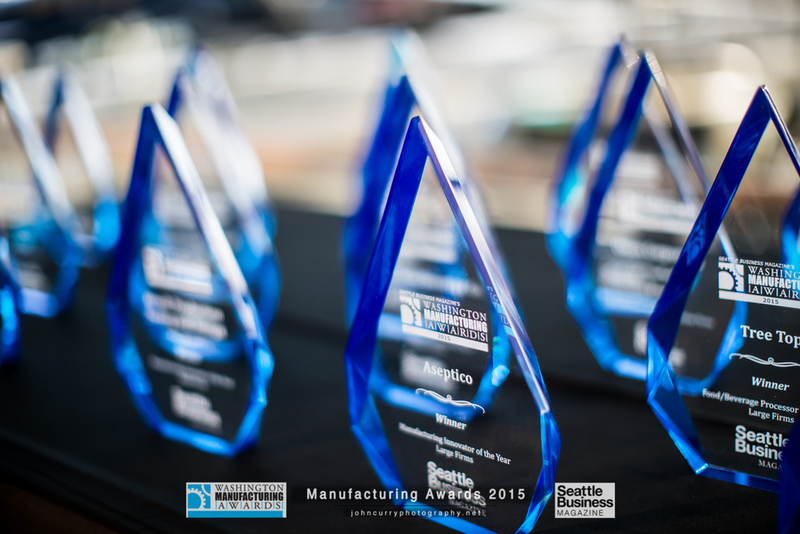 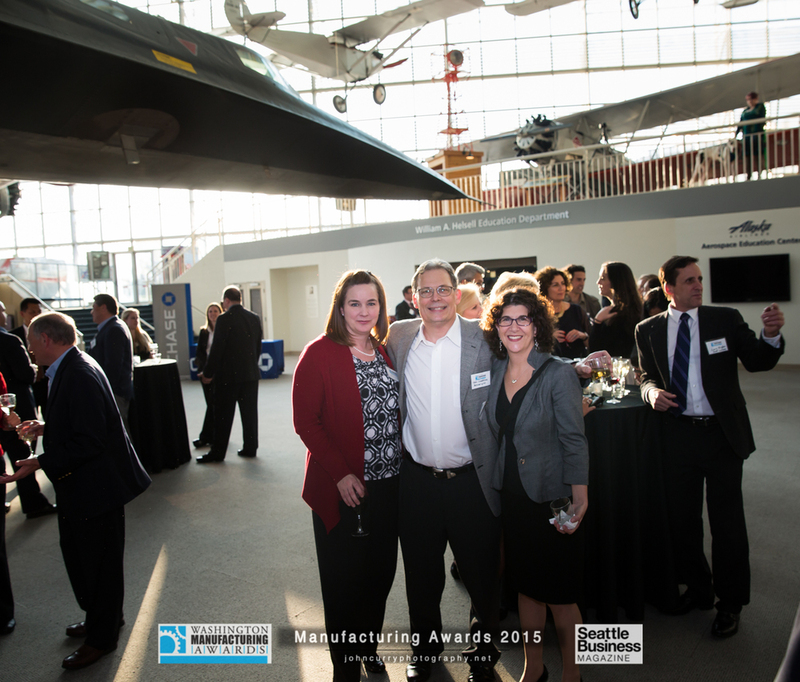 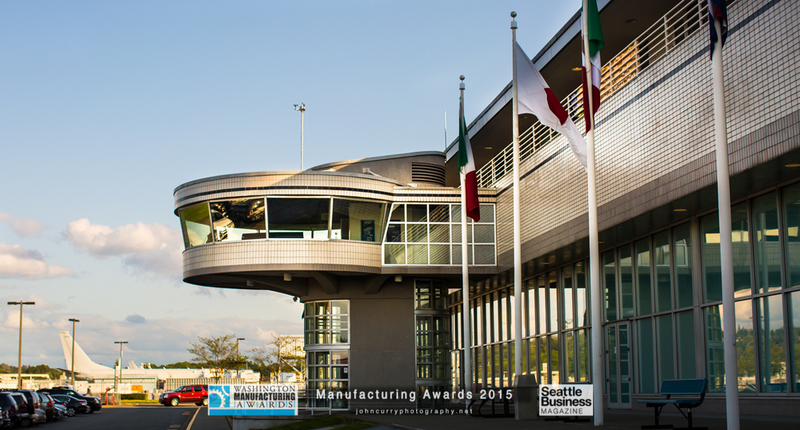 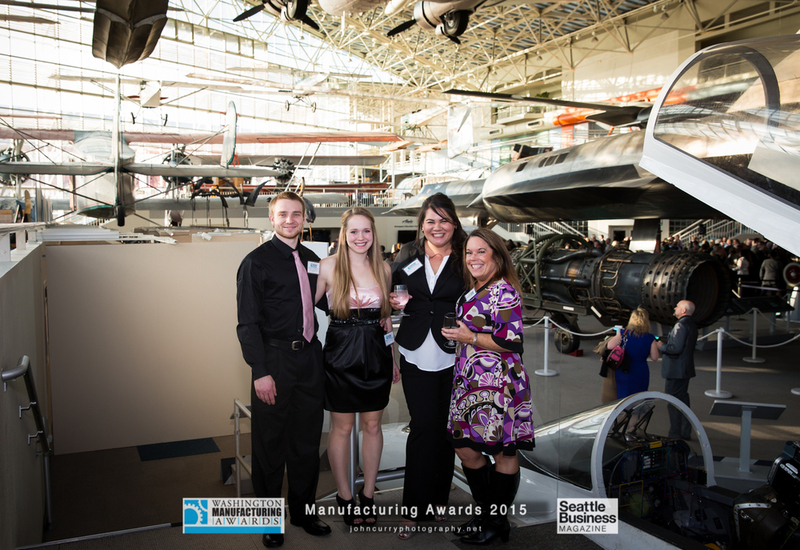 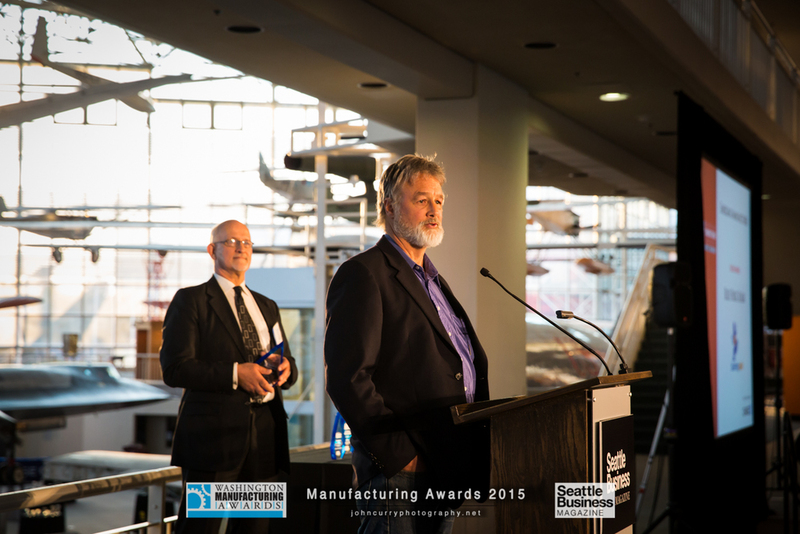 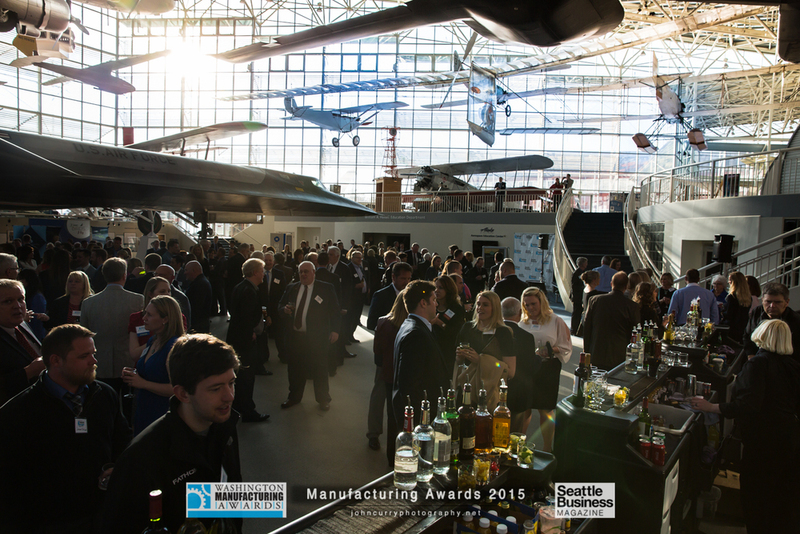 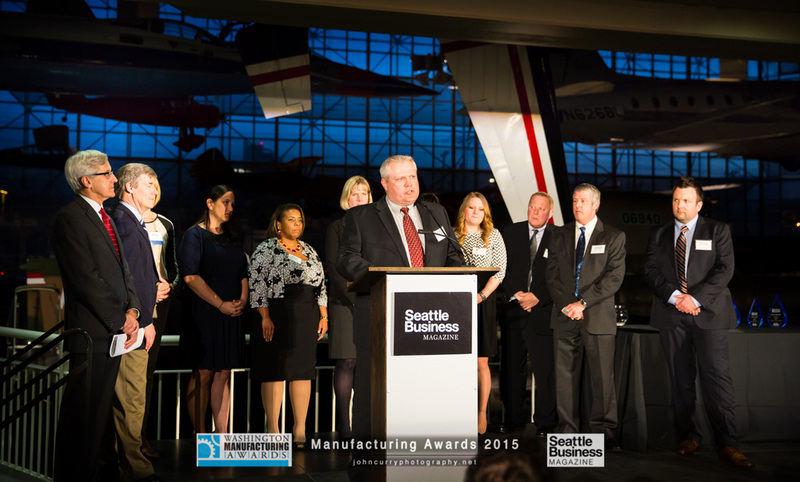 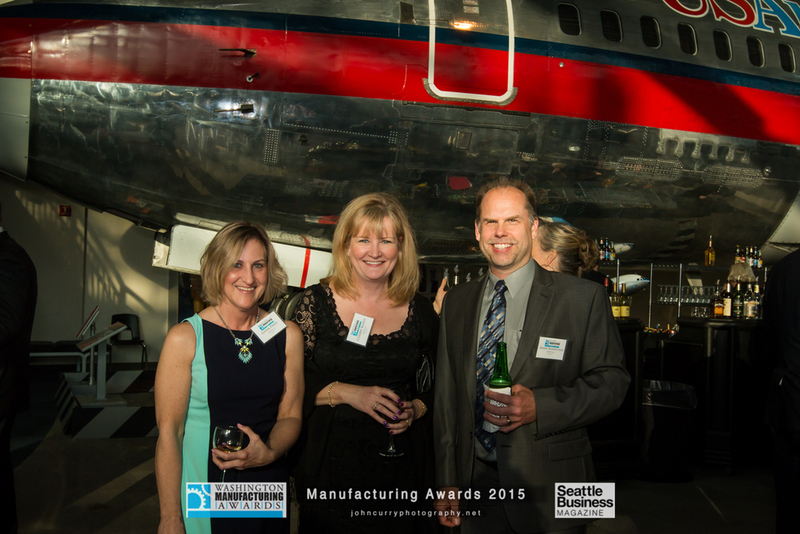 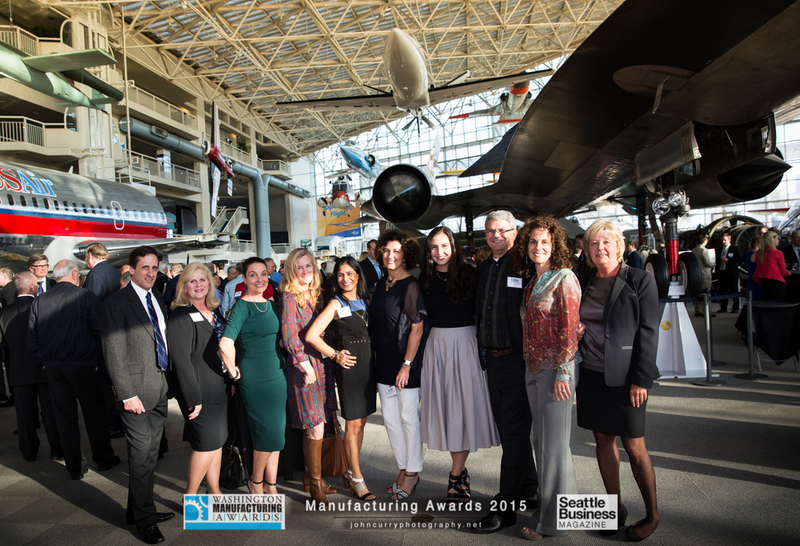 Museum of Flight - April 29, 2015 -- Seattle Business magazine honored 18 pioneering companies at the Annual Washington Manufacturing Awards Gala. 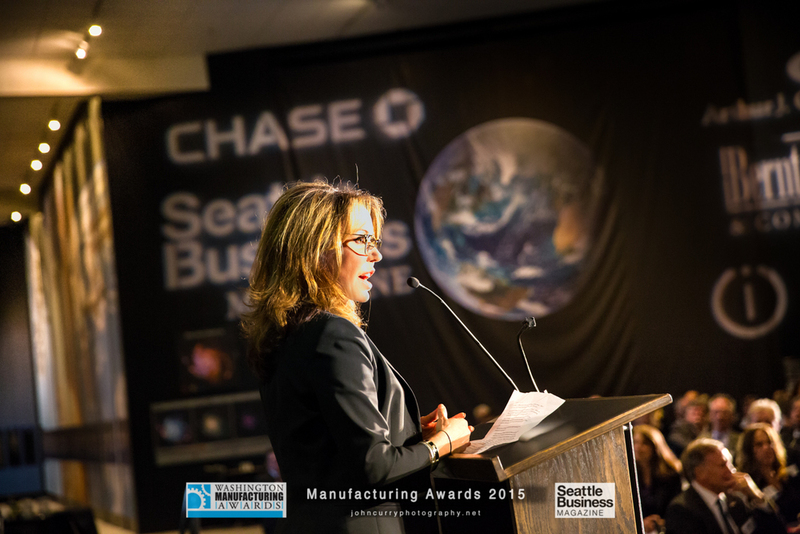 The event drew over 300 leaders from across Washington. 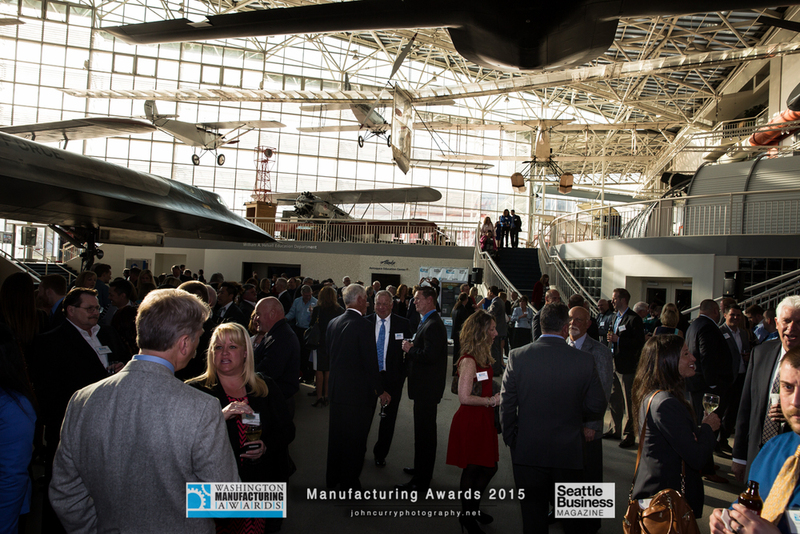 The photos from the event are below. 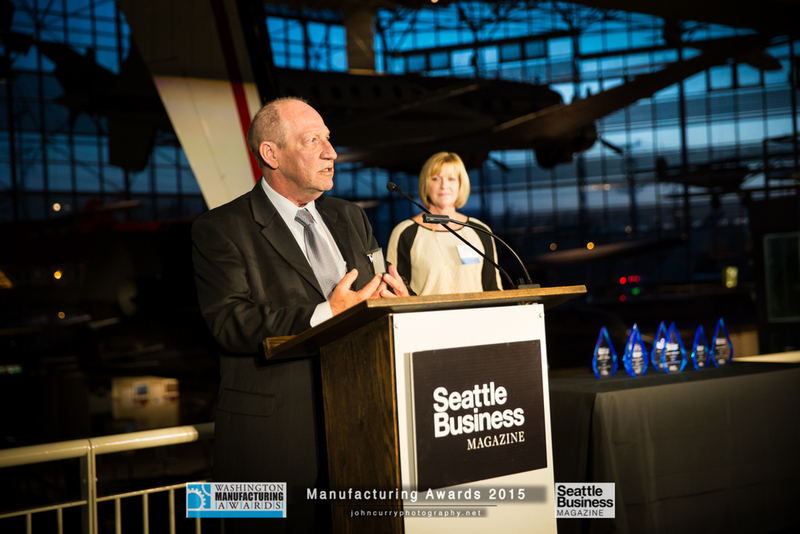 Feel free to right click , download and use these photos - compliments of Seattle Business Magazine and John Curry Photography. 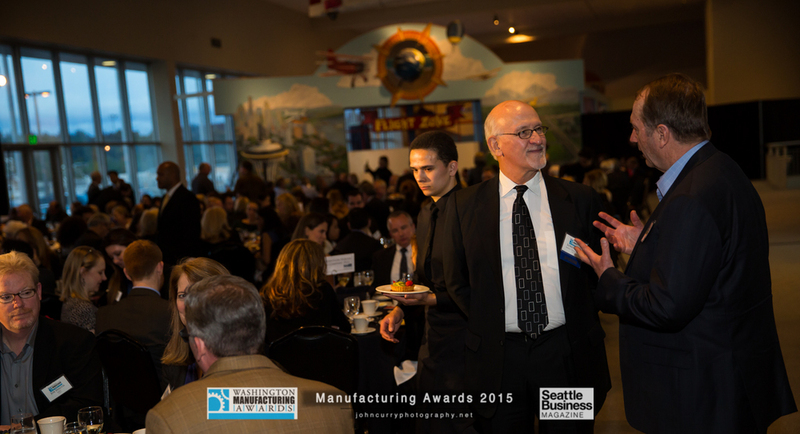 If you need an unmarked version of an image, or anything else, don't hesitate to contact me.